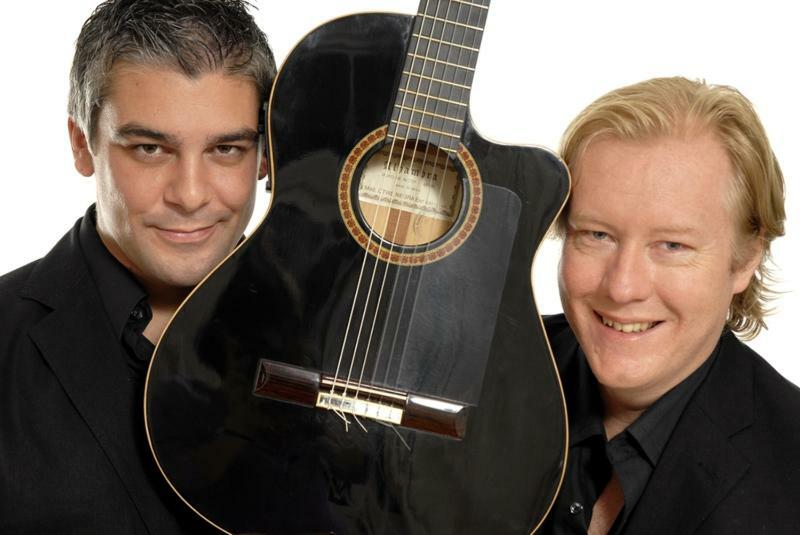 Christopher Duigan's' Music Revival Concerts In January will be titled Music Of Spain with James Grace (guitar) and Christopher Duigan (piano). “We are looking forward to continuing our mission in the new year with full force. We plan on working hard towards even more success,” says Duigan. Music Revival has Cape Town-based guitarist James Grace to perform for local audiences in a series of duo (piano and guitar) and solo performances including the launch of his new CD Andaluza : Music of Spain III.